We are deep in crisis this summer in the U.S. 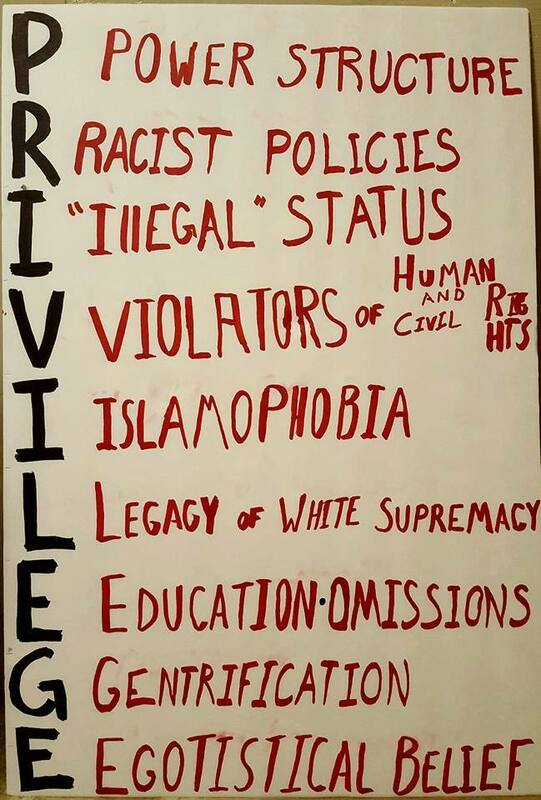 Currently, one of the corporate parties openly boasts of racism and xenophobia as if these were badges of honor. The other corporate party kills people of color outside our borders with wild abandon while delivering no justice to victims of police execution. By the way, their party is supposed to be the lesser of the two evils. Uniformed killers are supported by taxpayers no matter which corporate party is in power. Idealistic types who become soldiers or police officers with the sincere (if misguided) intention to serve and protect find themselves in a jam. Witness the eloquent testimony of black police officer Montrell Jackson, one of those gunned down in Baton Rouge by black man angry over the killing of Alton Sterling there by police; the shooter who killed Jackson was an ex-Marine and a veteran of the U.S. long war in Iraq. Jackson had posted online a week prior to his death: "In uniform I get hasty hateful looks and out of uniform some consider me a threat." This is aptly illustrated by the untenable position of Mark Hughes, a black man who was wrongly accused online as a suspect in Dallas police killings, and has yet to get his life back. Apparently the photo police circulated before he turned himself in and was absolved of suspect status showed Hughes wearing an assault rifle as "he attended a peaceful protest co-organized by his brother, Cory Hughes," according to Seema Yasmin reporting in Dallas News. He has yet to return to his home or business due to death threats that included his wife and kids. Why was he wearing an assault rifle to a peaceful protest? Maybe being armed with deadly weapons and trained in their use DOESN'T actually make a person safer. What to do about the crisis unfolding? Today, July 21, 2016, has been called as a National Day of Action by Black Lives Matter organizers. I'll be on the bridge in my nearest town with signs calling for justice for Alton Sterling and Philando Castile, only the most recent victims of unprovoked murder by police. Many of the people passing us on two of Central Maine's busiest highways (Route 2 & Route 201) will be angered by our Black Lives Matter message and will not recognize the names of Sterling or Castile. Some may yell racist slogans as has happened in the past. Many actually believe that white people are the victims here, because their televisions and radios told them so. 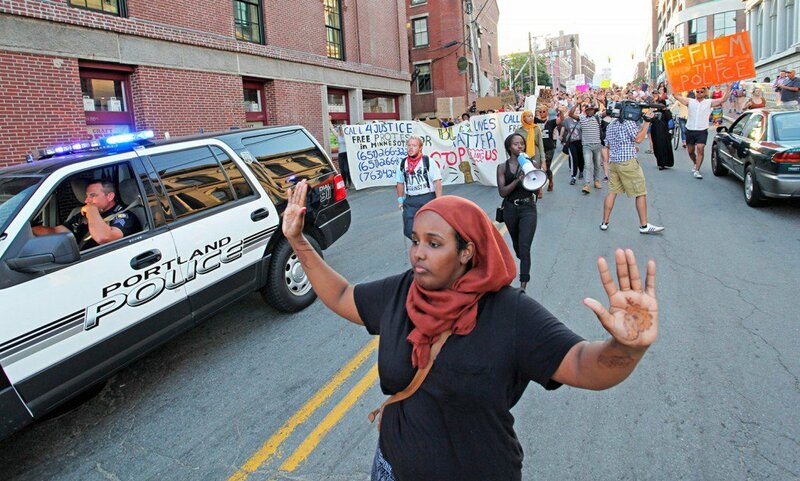 In other places, am sure that groups will shut down roads, as happened in Portland, Maine last week. We are proud to have peacefully joined thousands of people around the country and world who have taken to the streets in recent weeks to call attention to the national emergency of police killings, and vigilante violence against black people, following the state-sanctioned murders of Alton Sterling and Philando Castile. We joined at least 70 other demonstrations and disruptive actions nationwide, from Baton Rouge to Minneapolis to New York. People have blocked highways, marched in the streets, and held silent vigils uniting around one key principle: Black Lives Matter. Civil disobedience has a rich history in the United States, and we hope that our direct action offers an opportunity for those who feel challenged—those who felt inconvenienced—to learn about this history. Direct action, disruptive methodology, and protest are all integral to our democracy. Because we are aware that extrajudicial killings of black people are still prevalent, and normalized in our society to this day, we are proud to have peacefully followed in the footsteps of ancestors and elders in leadership roles within the Black Freedom struggle—who have blocked highways and roads, withstood police and white supremacist beatings, and sat-in at segregated counters in the ongoing struggle to drive out the scourge of racism in the United States. We refuse to beg for a community that cares about our lives and fights for our collective safety. We demand it. Our justifications for our action this past Friday are implicit in the responses to it. We have heard more outcry over the Old Port detours around high-end boutiques or ice cream shops than we have over the senseless acts of violence and spilled blood drying on streets in neighborhoods nationwide. We urge you to look at what your privileges allow you to pay attention to. To all those who can easily shout “Blue Lives Matter” or “All lives Matter” we ask that you do the work needed to unpack for yourselves why those statements are exclaimed with such pride, whilst reminders that Black Lives Matter elicit such immediate anger and dismissal. We stand firm in our decision to disrupt “business as usual” during one of the busiest nights of the fiscal year, because we believe that police killings of black people constitute a national epidemic. We remember our black siblings lost to these killings: Sandra Bland, Rekia Boyd, Mike Brown, and so many others. We refuse to yield to those who are invested in derailing conversations about accountability. We refuse to yield to those invested in controlling the narrative when black people are articulating their lived experiences. We will continue to stand for what is just and what is right. We are proud to have created public space for black mourning and anger, in a world where our voices are censored, silenced and shouted over. Ultimately, our freedom is bound together. For those willfully choosing not to pay attention to our linked humanity, we are seeking creative ways to urge you to listen. Won't you join in wherever you are today? 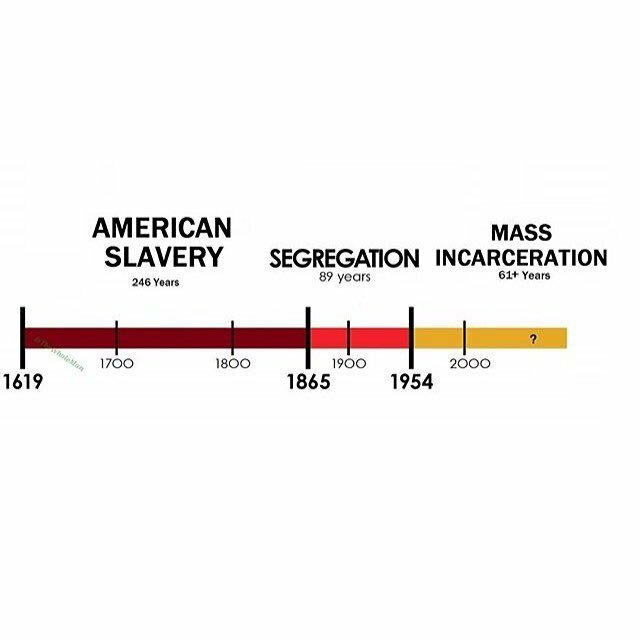 Because the problem of racial injustice isn't going away; it's getting bigger by the day.